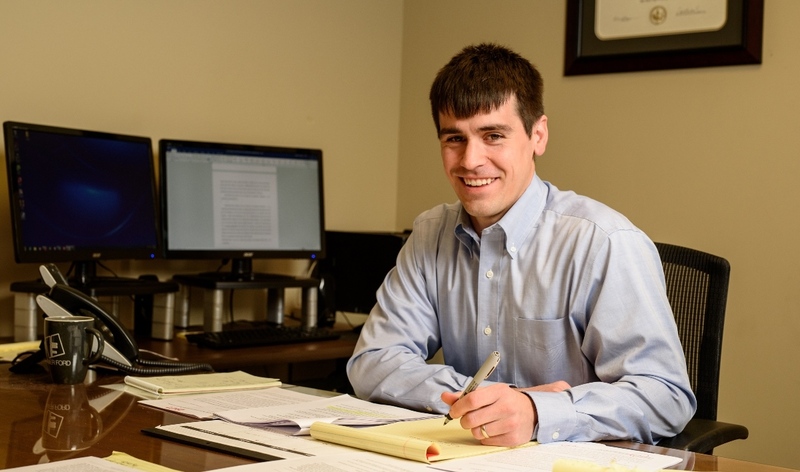 Mr. Townsley regularly advises clients about the merits of their cases and defends clients in a variety of civil claims. Focused on representing defendants and their insurance companies, he handles personal injury claims from pleading, through discovery, and at trial. In the process, he often prepares opinion letters about insurance coverage. 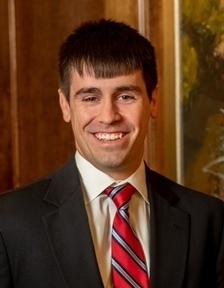 He has experience with jury trials in several northern Alabama counties. These trials have involved claims of personal injury, premises liability, commercial liability, and breach of contract.